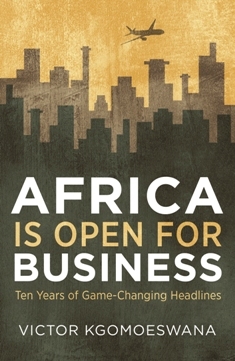 Victor Kgomoeswana, author of Africa Is Open For Business, recently wrote an open letter for The Sunday Independent apostrophising Steve Biko, the great Black Consciousness leader who died in police custody nearly 40 years ago. In the letter Kgomoeswana, says that he wishes Biko, who is the subject of Biko Lives! 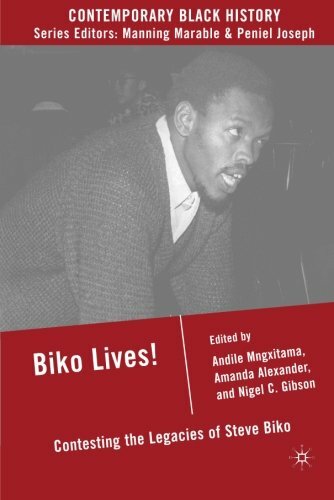 : Contesting the Legacies of Steve Biko edited by Andile Mngxitama, Amanda Alexander and Nigel Gibson, had been born later so that he could “help us sort our economic transformation enigma”. Among the issues Kgomoeswana discusses is the hesitance to “buy black” and the frustrations faced by the Black Business Council is achieving real and effective economic transformation. Kgomoeswana says in this regard and in the country’s tendency to cast blame instead of adopting self-reliance, South Africans need to be rediscover the heart of Biko’s Frank Talk campaign. 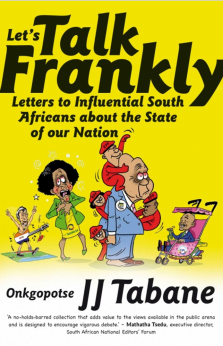 Kgomoeswana mentions Let’s Talk Frankly: Letters to Influential South Africans About the State of Our Nation by Onkgopotse JJ Tabane, which is a work that speaks truth to power and is titled for Biko’s straight-shooting alias. I promise this is the last time I call on you, at least this Heritage Month, lest I am guilty of taking your name in vain; but I need a one-on-one chat with you, straight up. Everybody needs an uncle in higher places. You and Amilcar Cabral are the two uncles of relevance in September. He was born in 1924 on September 12, the day on which you were assassinated in 1977. Just like you, Uncle Amilcar – who is credited with the liberation struggles of two countries, Guinea-Bissau and Cape Verde – had been assassinated for his incisive revolutionary thinking by those driven by fear and hate. In an article for Chimurenga Chronic, Andile Mngxitama, co-editor of Biko Lives! : Contesting the Legacies of Steve Biko, insists the loss of land is more than just a material loss. When one loses a lover, it’s not so much the loss of this beloved person, but a loss of ones capacity to love without fear again in the future. One grieves for not only the past, but also a future that is so linked with the present in ways that already are too damaging. A charred future? Without understanding the dialectical relationship between history and the future we end up being unconscious agents of a history we wish to obliterate. We have to plumb the heart and soul of history, crack open the narratives and data that organise our contemporary agonies and desires. Moeletsi Mbeki, political analyst and editor of Advocates for Change, spoke to The Times yesterday as the votes from South Africa’s 2014 general election are counted, revealing the ANC’s continued majority hold. “The average ANC voter is not in a position to choose between corrupt or not corrupt. Poor people don’t want to take that risk of voting for someone else because they don’t have other options for a livelihood,” Mbeki said, when asked about the impact of the Nkandla scandal on people’s decision of whether or not to vote for the ANC. 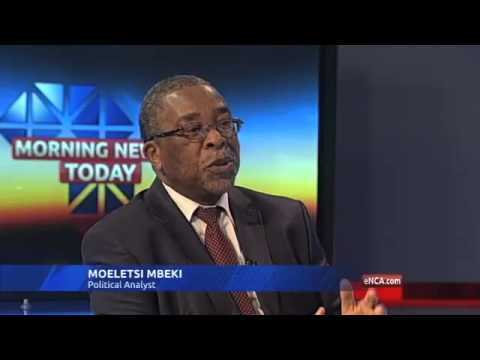 Political analyst Moeletsi Mbeki attributed the ANC’s continued dominance to the large number of unemployed people in its ranks. 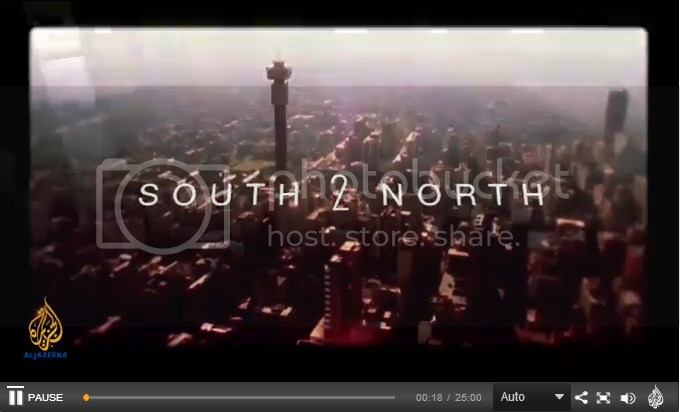 ”In 2009, Markinor [now Ipsos] did an extensive survey of who voted for the ANC and who voted for the DA in the previous national elections. They found that 70% of ANC voters did not have a job and had not finished high school. Moeletsi Mbeki, samesteller van Advocates for Change: How to Overcome Africa’s Challenges, het die land se nuwe konsep van industrialisasie, die tyd na Mandela se dood en swart nasionalisme bespreek in ‘n leierskapsartikel vir LitNet. ’n Dag nadat Mandela begrawe is in die groen, deinende heuwels van die Oos-Kaap, waar hy gebore is en grootgeword het, het die National Union of Metalworkers of South Africa die geboorte van ‘n nuwe era aangekondig, ‘n era waarin die bevordering van werkersklasbelange die land se ekonomie en politiek sou oorheers. In a recent opinion piece for the Mail & Guardian Andile Mngxitama, co-editor of Biko Lives!, asks “how we can decolonise our societies and liberate ourselves from all forms of oppression, including on the Lesbian, Gay, Bisexual and Transgender and Intersexed Community (LGBTI) issue”. “This concern is no longer a marginal one because often the LGBTI struggle is hijacked by pro-colonial white supremacists. This is so primarily because the LGBTI struggle lacks a thorough anti-colonial ideological framework,” Mngxitama writes. Celebrations of Zanu-PF’s massive parliamentary and presidential victory have been marred by homophobia within the most revolutionary party in Zimbabwe. This presents us with the question of how we can decolonise our societies and liberate ourselves from all forms of oppression, including on the Lesbian, Gay, Bisexual and Transgender and Intersexed Community (LGBTI) issue. This concern is no longer a marginal one because often the LGBTI struggle is hijacked by pro-colonial white supremacists. This is so primarily because the LGBTI struggle lacks a thorough anti-colonial ideological framework. Picador Africa and Exclusive Books invite you to join Tony Leon and Peter Bruce in conversation around Leon’s latest book, The Accidental Ambassador: From Parliament to Patagonia. 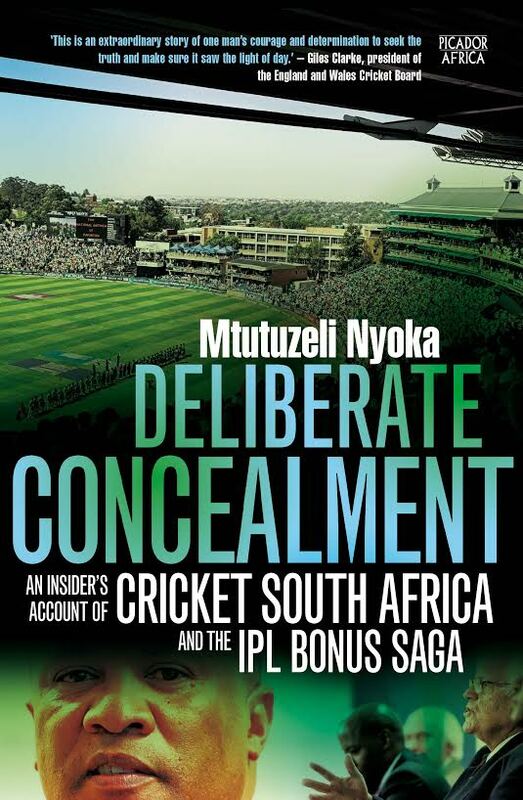 The event will be held at Exclusive Books Hyde Park on Wednesday 10 April at 6 PM for 6:30 PM. In his latest column, Jonathan Jansen responds to the claims made by Pieter Mulder, Deputy Minister of Agriculture, Forestry and Fisheries, who caused an uproar when he said that black people have no claims to large tracts of land in South Africa, because “whites got there first”. When Agriculture, Forestry and Fisheries Deputy Minister Pieter Mulder last week made the claim in parliament that blacks had no legitimate claim to large tracts of land in South Africa because whites got there ahead of them, he pressed all the right buttons of the black elite. A seething President Jacob Zuma could hardly contain himself, nor could a sizeable number of media talking heads, as they choked on their cereal the next morning. Mulder got what he wanted – a momentary place in the spotlight for an insignificant right-wing outfit in the country.